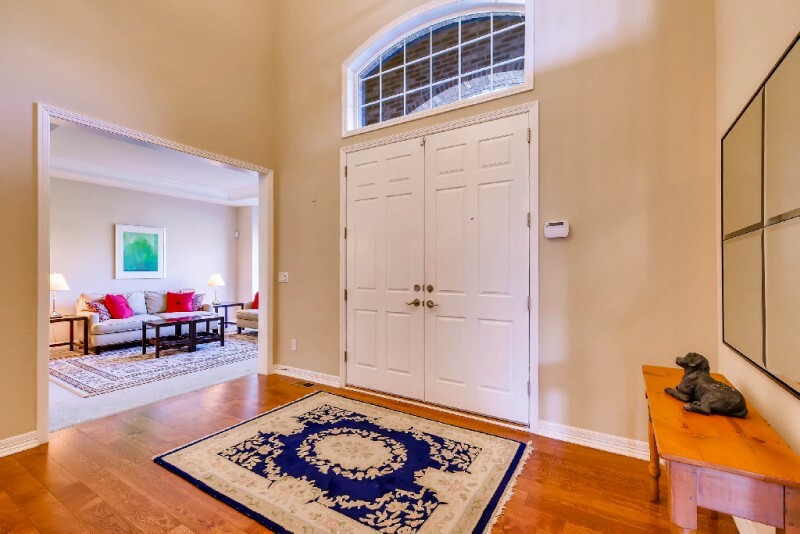 Gorgeous luxury home in gated community! 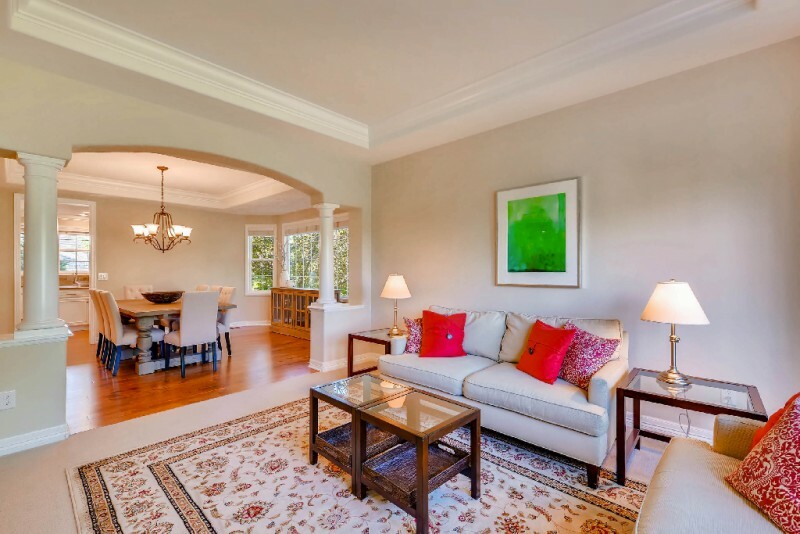 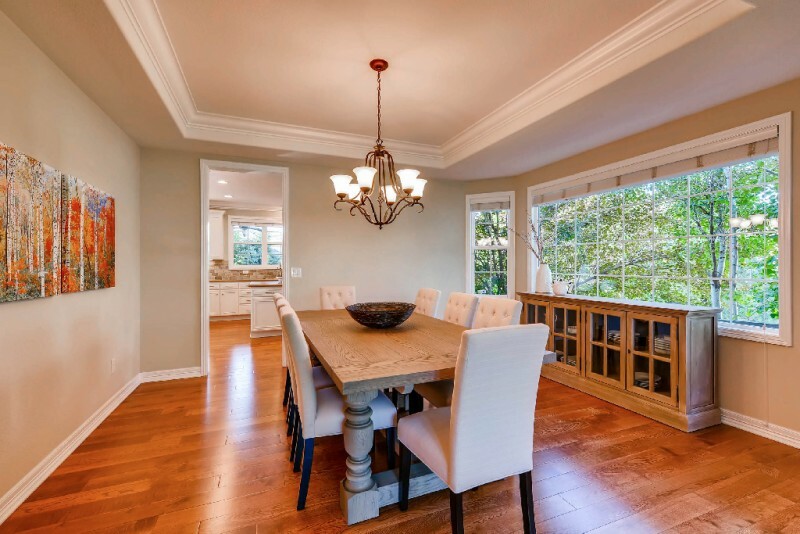 Gorgeous luxury home in gated community. 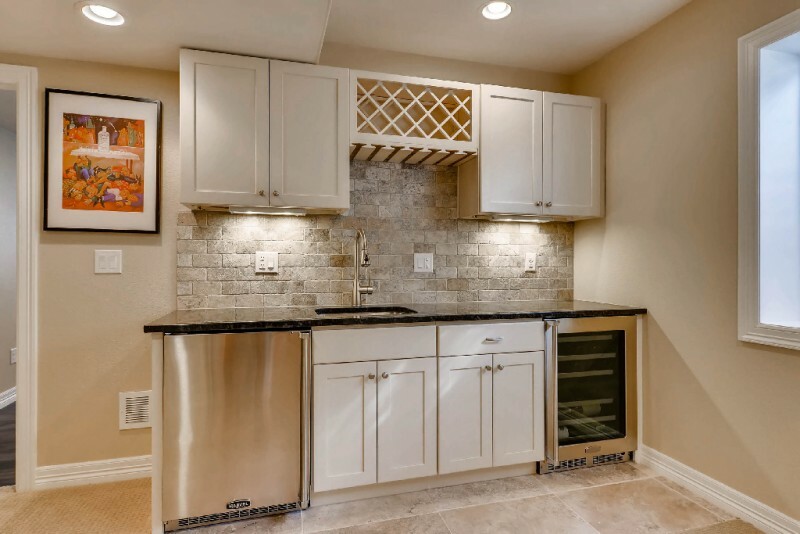 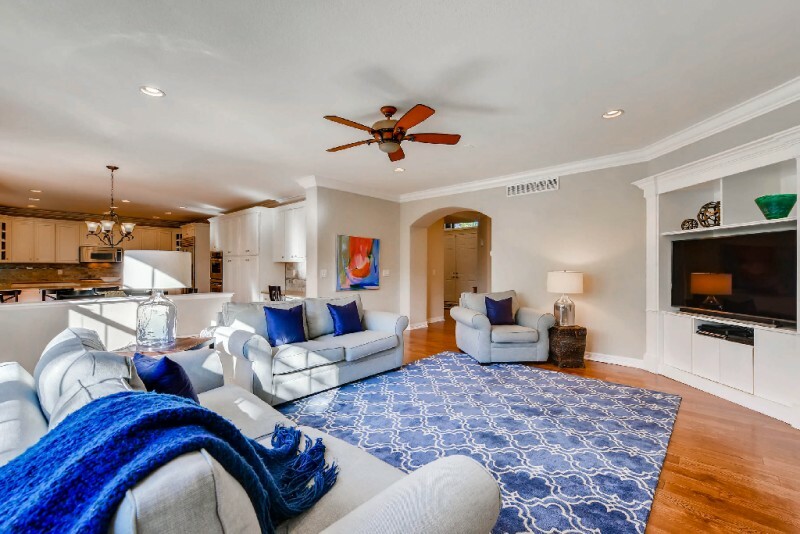 The bright & open floorplan features gleaming hardwood floors and a gourmet kitchen with stunning white cabinets & stainless steel appliances including double ovens, a gas cooktop and Sub Zero refrigerator. 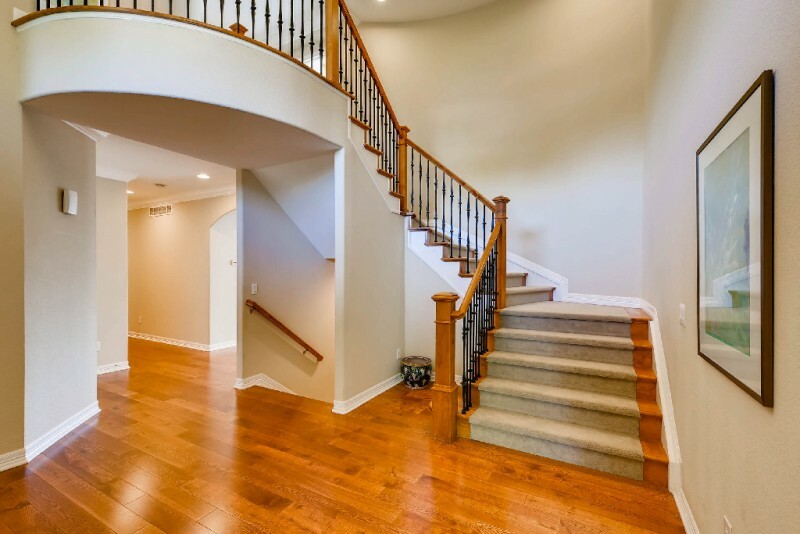 There are grand custom features all over this home from the crown molding throughout the home, the wrought iron balusters and the murphy bed in the main floor study to the master suite with retreat, coffee bar, sitting area, 3 sided fireplace, huge bathroom & stunning custom walkin closet with island & an upper level deck to the recently finished basement with built-ins, a custom craft area and & a wet bar with dual beverage coolers to the organization systems in all of the bedrooms. 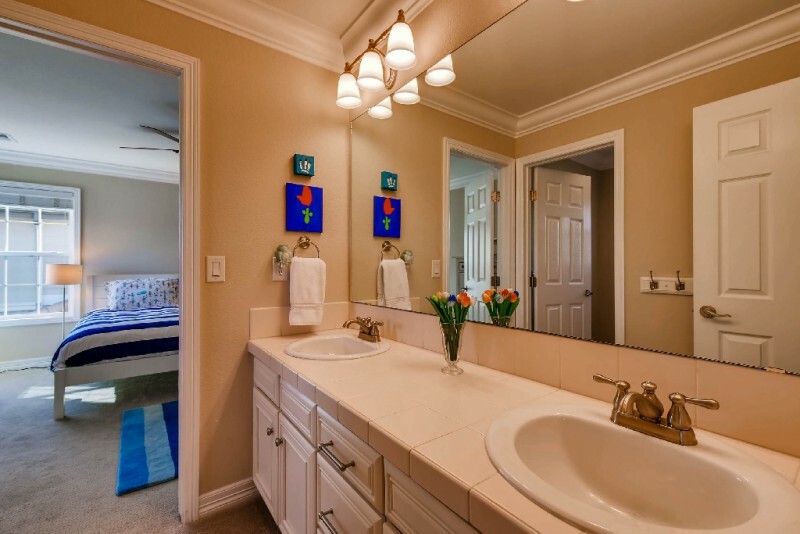 The other upstairs bedrooms are spacious and feature either a ¾ en-suite or jack & jill bath. 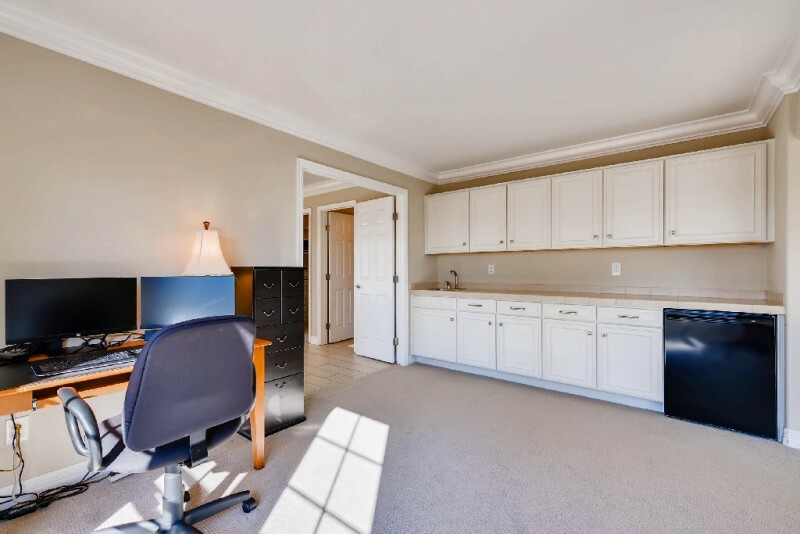 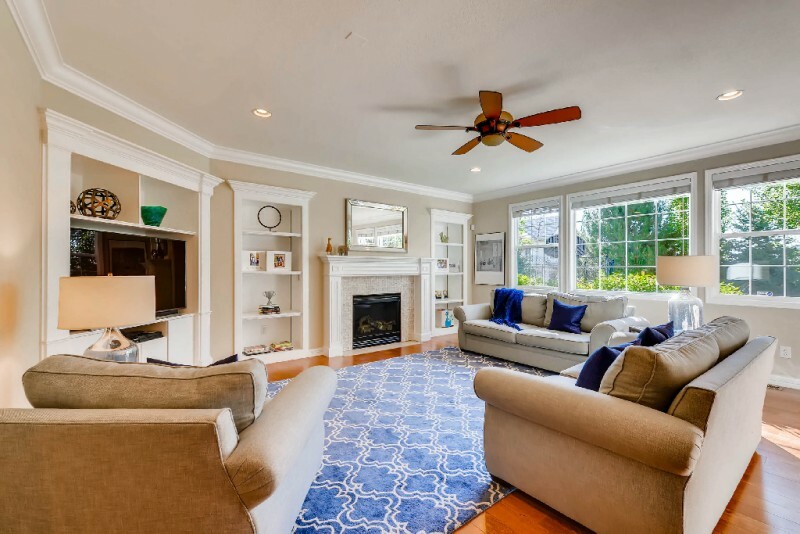 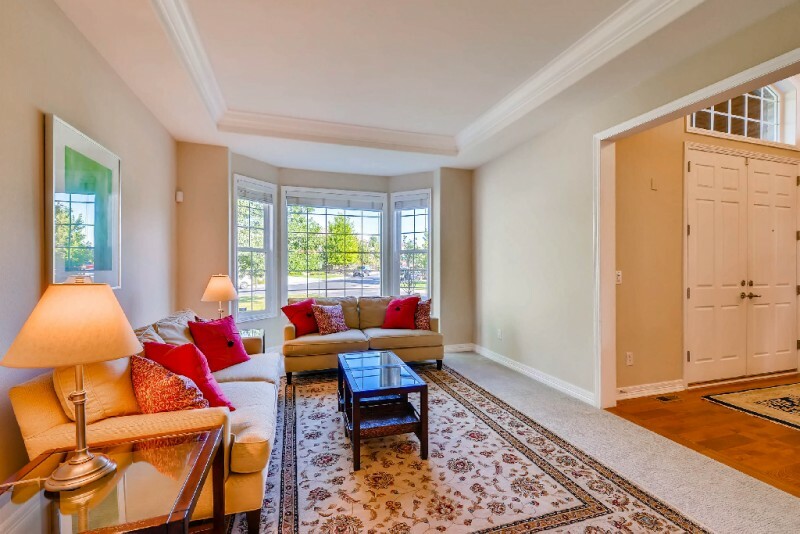 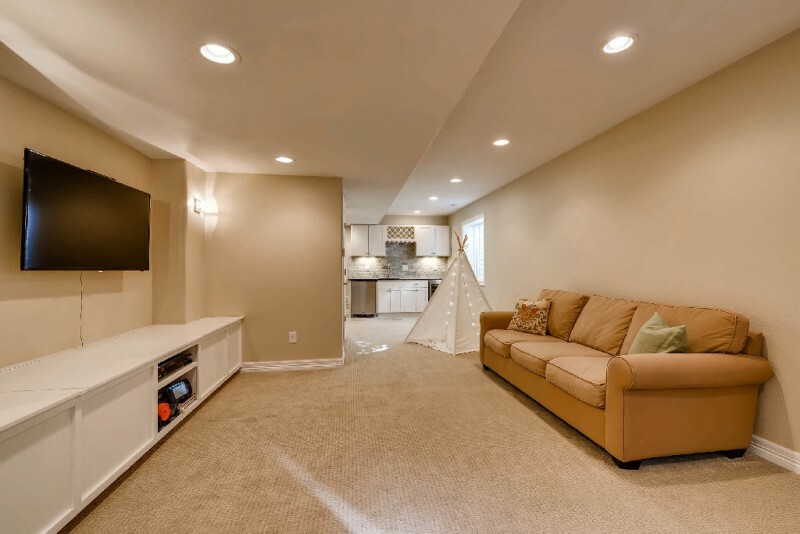 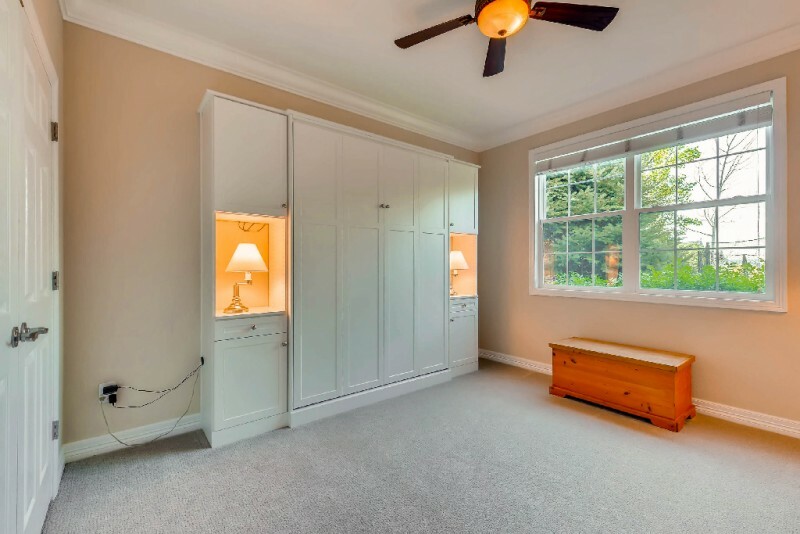 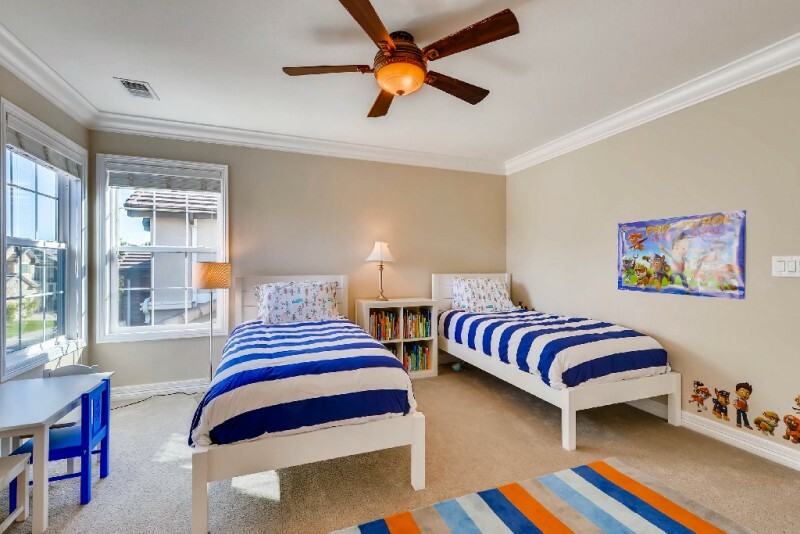 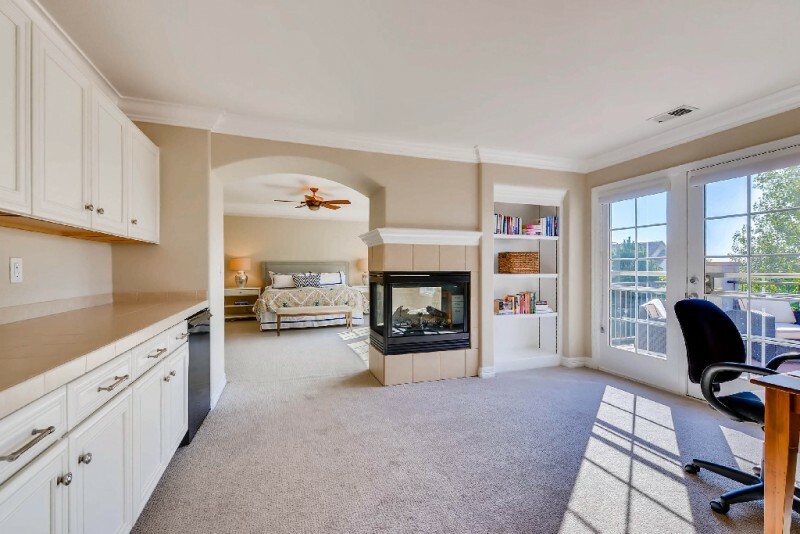 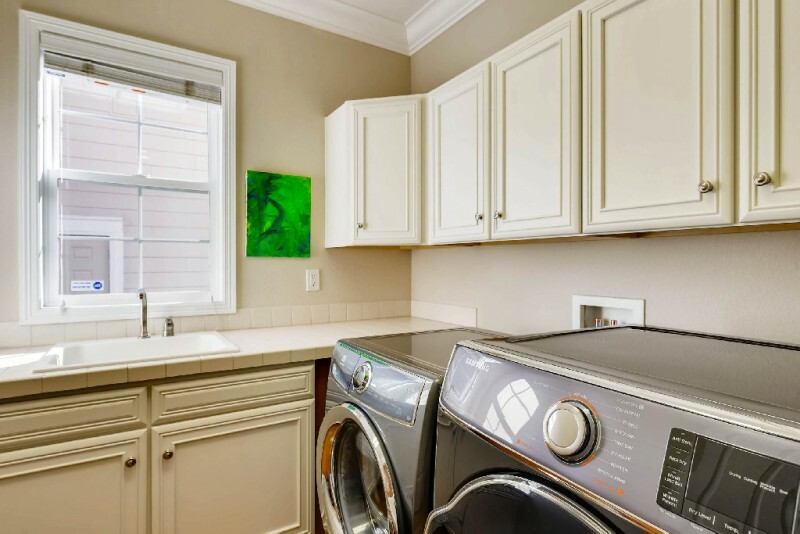 On the main level there is also a great family room, living & dining room plus a study with en-suite bath that makes a great bedroom as well plus a fantastic mud room & laundry and another ½ bath for guests. 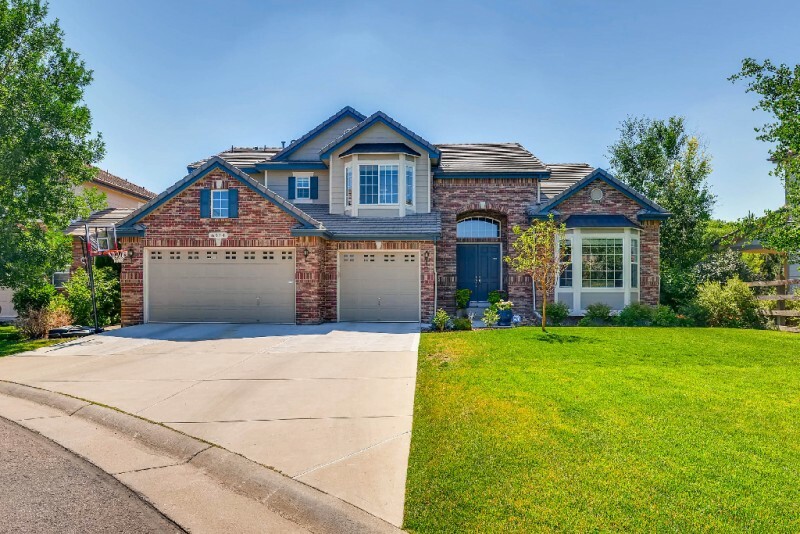 Outside you will love the covered patio with ceiling fans, private yard & large front yard. 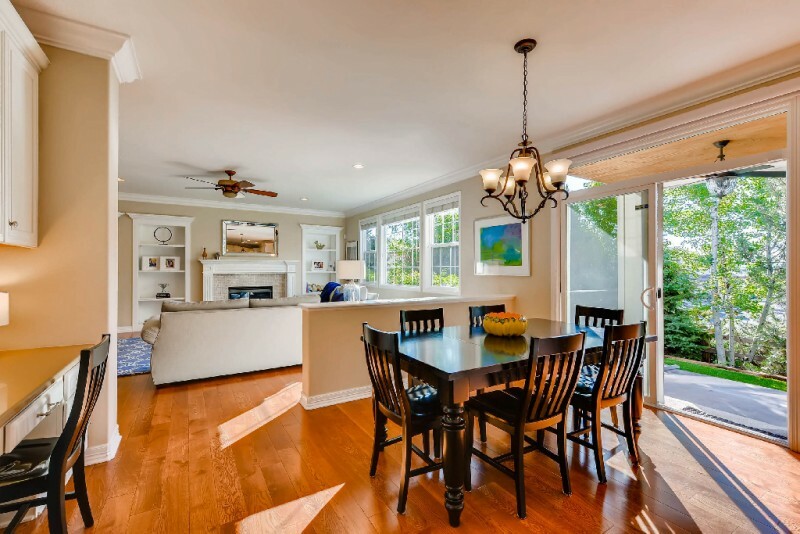 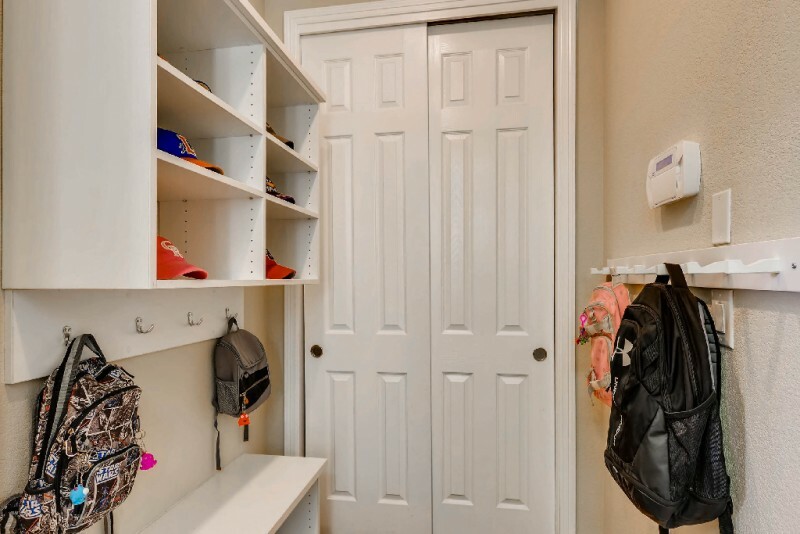 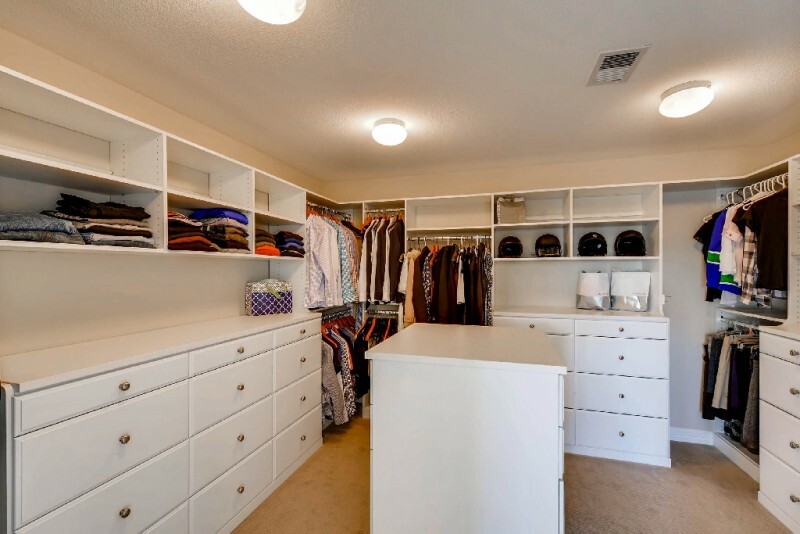 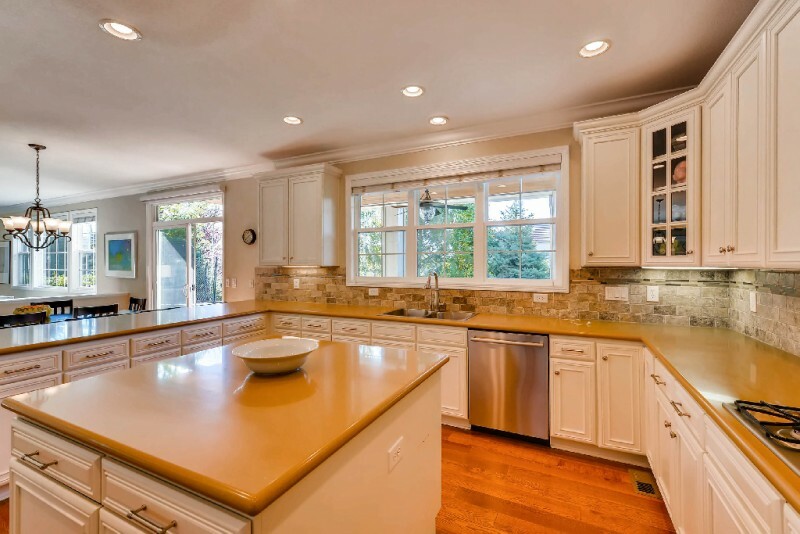 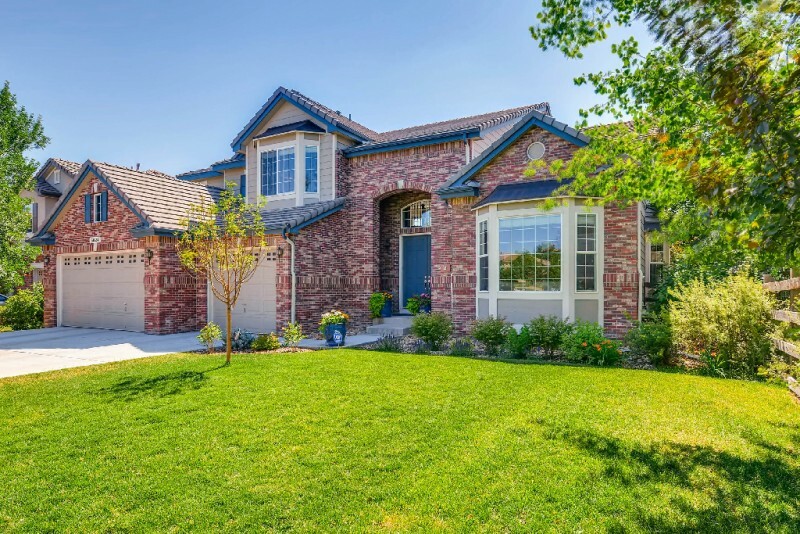 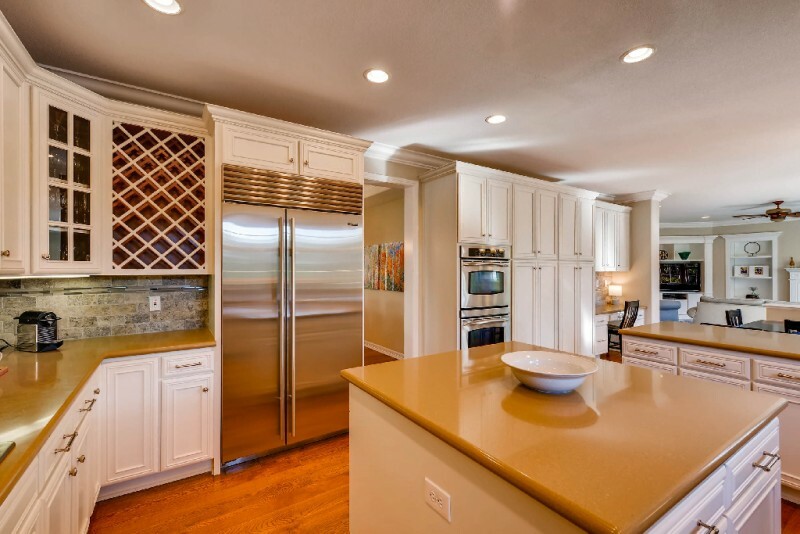 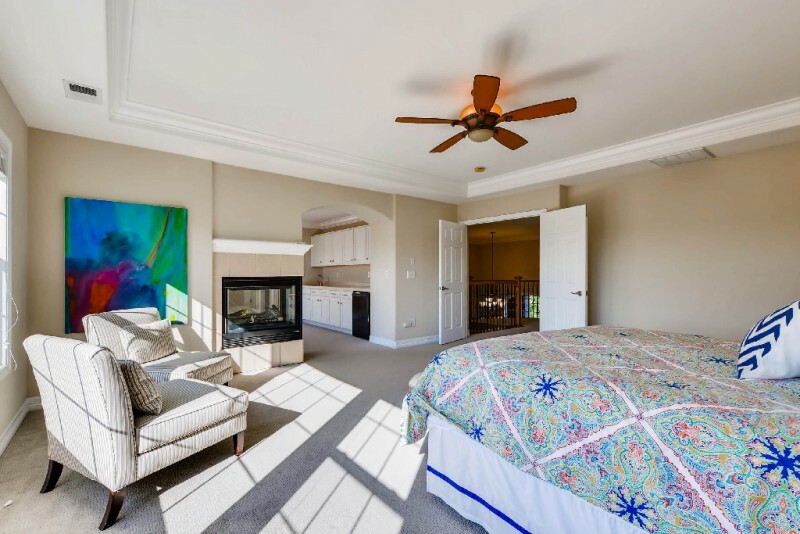 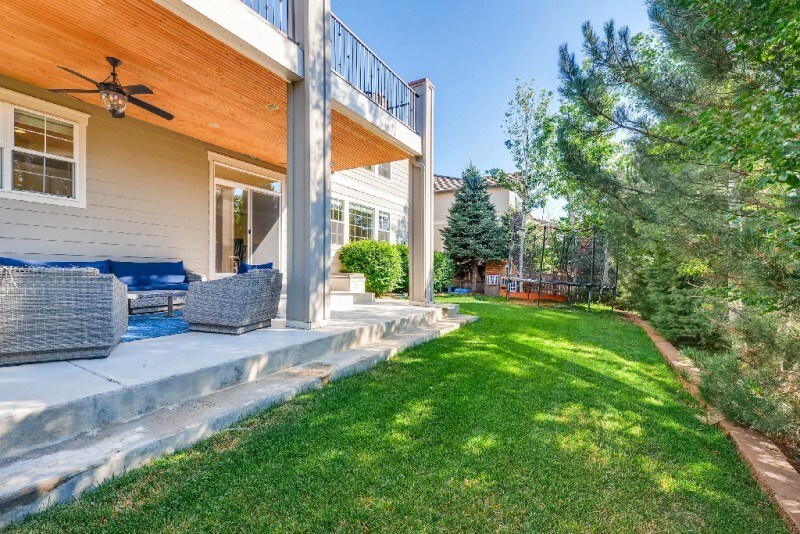 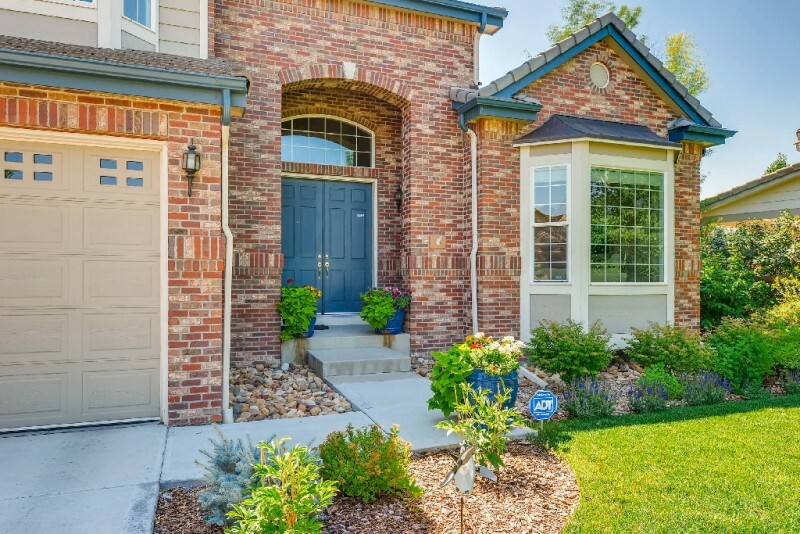 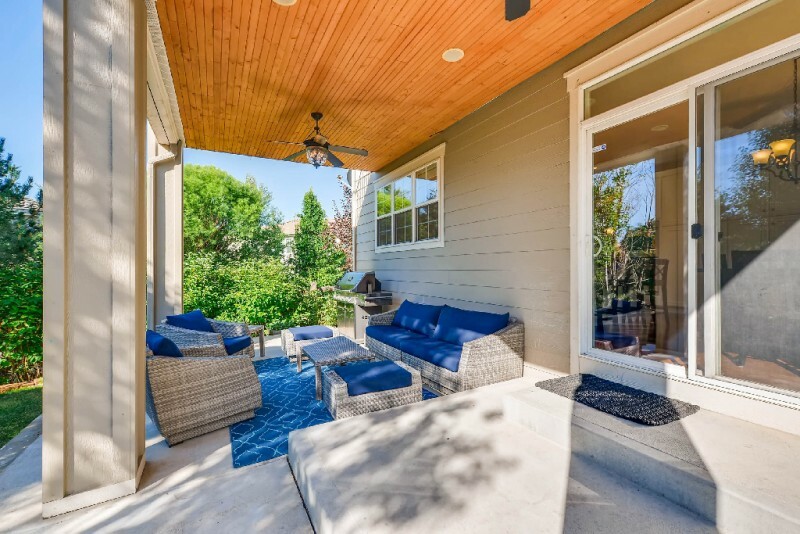 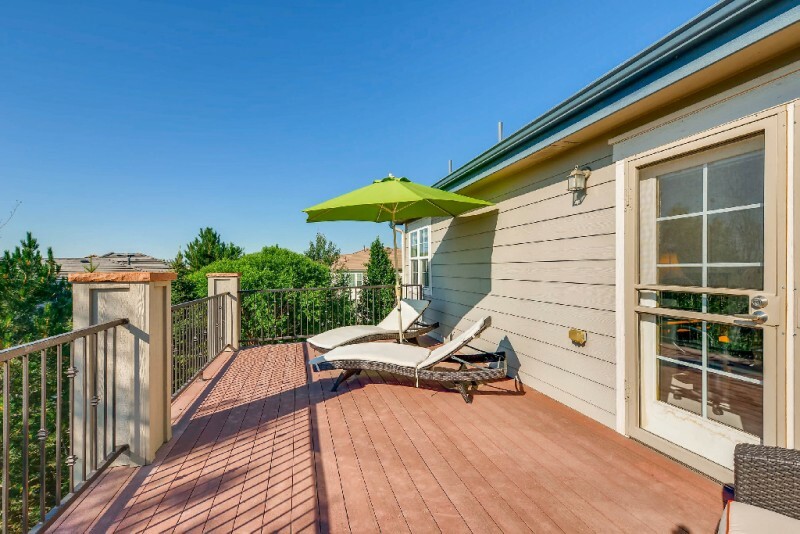 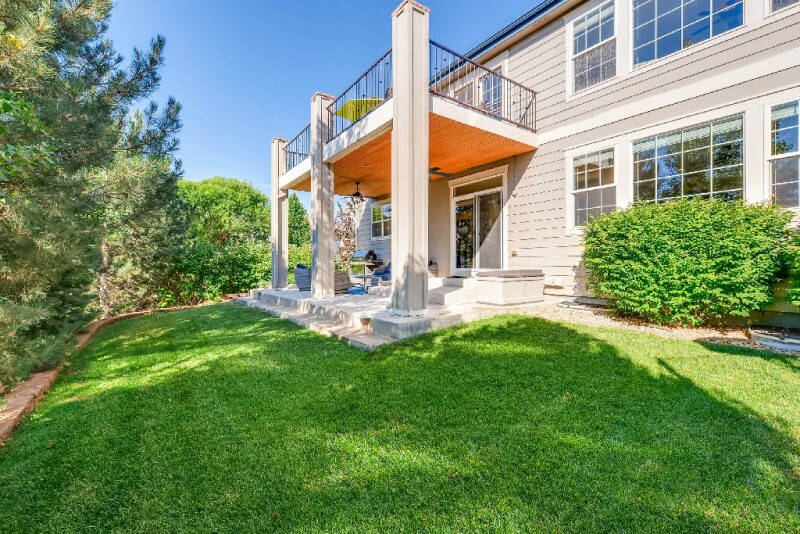 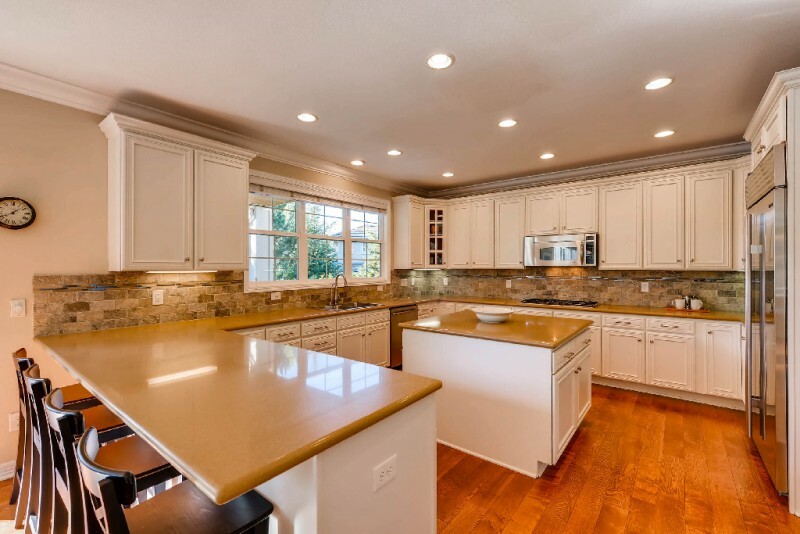 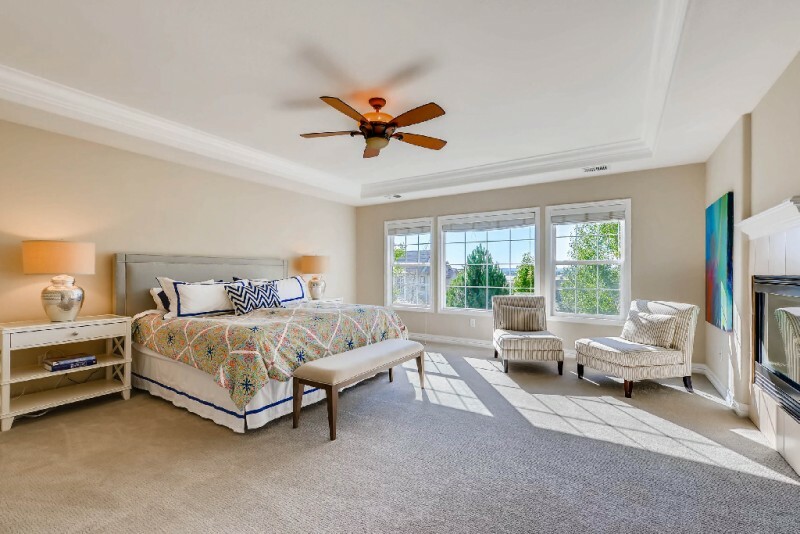 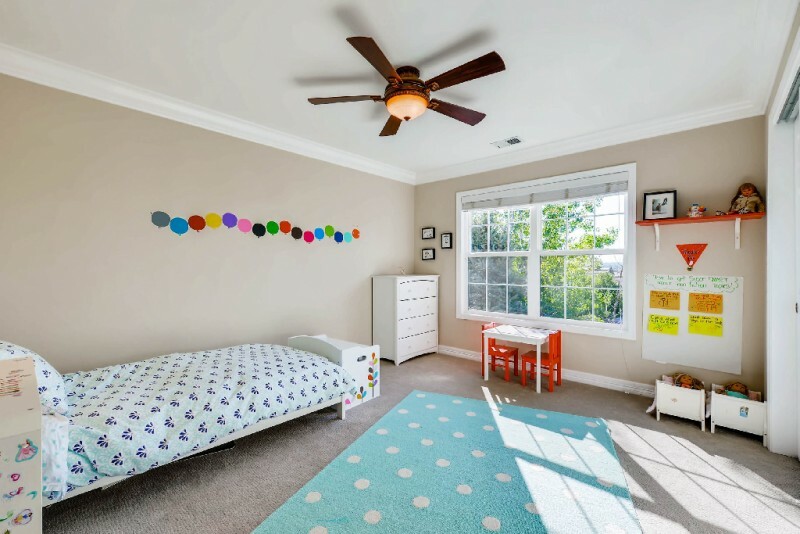 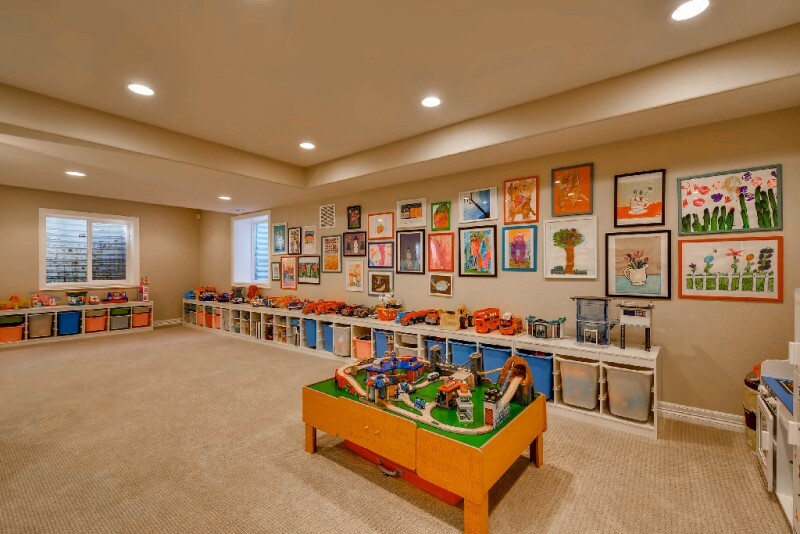 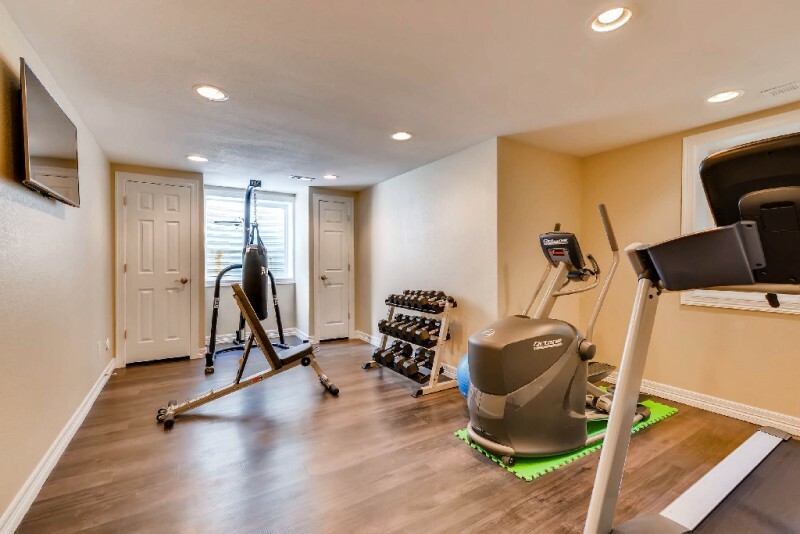 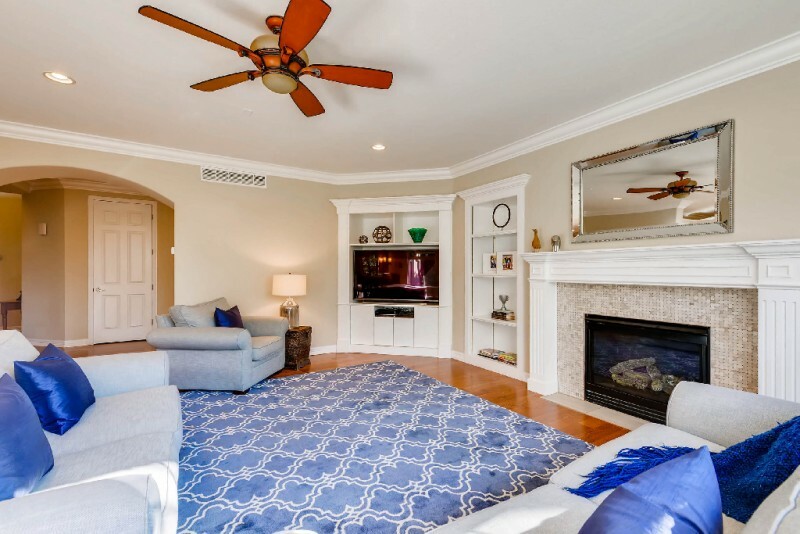 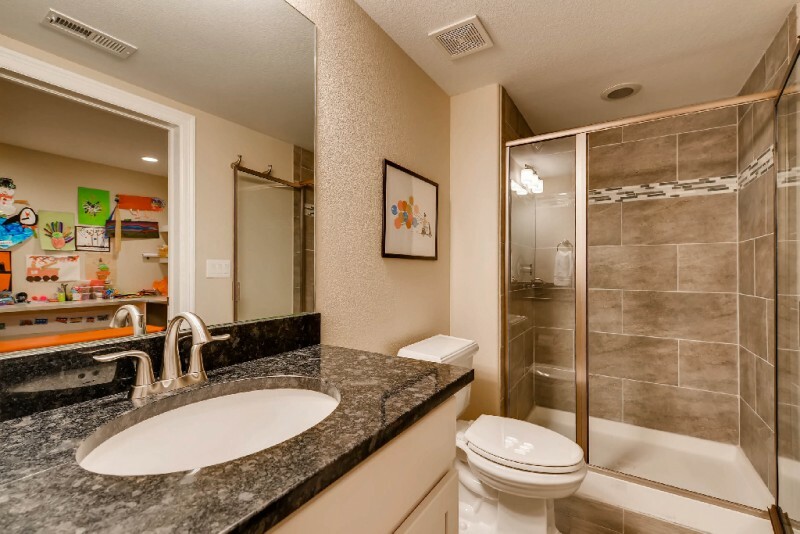 This home is in a sought after location with a neighborhood pool, clubhouse and tennis courts with trails that connect directly to many parks, playgrounds and Cherry Creek State Park along with award winning Cherry Creek Schools!